Links, forms and reference documents to make understanding insurance easier. 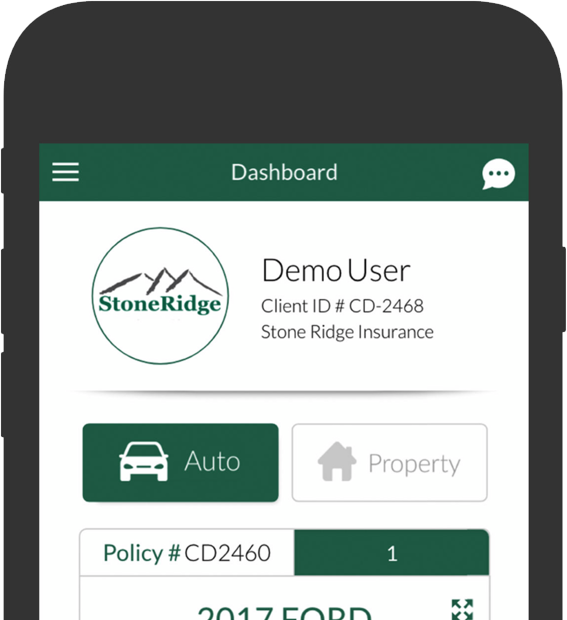 For our customers who are on the go and want their insurance documents at their fingers tips we are pleased to announce the new StoneRidge Mobile App. Request a self-issued certificate of insurance through our comprehensive Certificate Exchange program. For more information on insurance coverages, visit the websites listed below. Links will open in a new window. Click here to learn what to do, and who you should contact in the event of a claim.